Technology sometimes "evolve" faster than we can adapt, and that's especially true for the general elderly people. I'm nowhere near the golden age, and I usually keep a backup of software that I've used over my computing years in case they go obsolete and become irreplaceable. At times, because you're using newer technology, the good old software isn't compatible anymore, and you're forced to use something else. But what happens when that software is the one and only that'll fulfill your needs? That's what's happening to me. 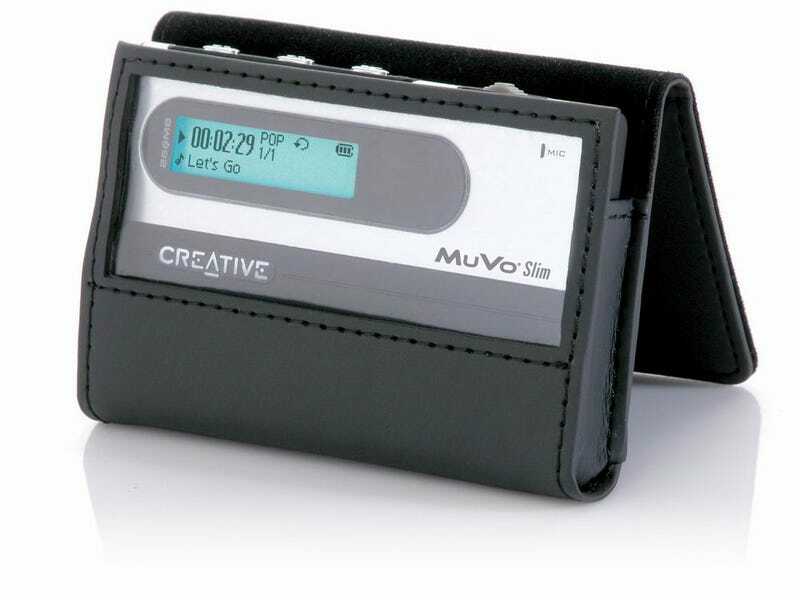 I have a 256MB MP3 Player, a Creative Labs Muvo Slim as shown in the picture above. I had it since 2006 or so. I used it for several years, it collected dust for some time, and I've been reusing it as both MP3 player and small USB drive for very small file transfer for school and work. At one time, I've formatted the device and had to re-install the firmware into the device for it to play music again. For the past few weeks, while training in the gym, my Muvo Slim tends to shut itself off after an hour or so of use. Upon turning it on again, it plays the first music I was listening at the beginning of my training session. It's like a mechanical Alzheimer disease. I thought of formatting and re-installing the firmware again. So last night, I downloaded the firmware from Creative Labs' website (because I was too lazy to look into my software backups), but the software complained that my computer's Operating System is not supported. I am running Windows 7, and the software was for XP and below. I went into the "Compatibility Mode", and it still failed. My Muvo Slim reached its end of life and the firmware/driver updates stopped for a very long time now. It's easy to just ditch it somewhere and buy a new one. However, as the picture shows, this player is small, thin, simple to use, and looks good. Fortunately, for me, I have a copy of Windows XP that I obtained when I was studying. My school was affiliated with Microsoft's Academic Alliance (MSDNAA). Because of this, Windows Operating System was avaialble for free and a unique registration key would be generated for you. I was too tired to install Windows XP in a virtual machine last night, and the idea of installing Windows Guest into Windows Host was weird, why weird I cannot say. Naturally, I will install it in my Linux laptop. However, my previous SSD on my laptop failed, and I have yet install the new one (that's already on my shelf) in it. Once that's done, a Windows' Guest will be installed and am confident that it'll work, or at least I'm hoping. When you love something, you just want to take care of it and use it for as long as possible. However, the technology might be outdated by the time it breaks down (but can still be repaired). It's always a good idea to keep spare parts somewhere. In the case of technology, older software can be stored in backup drives without consumming physical space. Keeping an archive of software is like managing a library and requires some effort, but if you're just starting to archive, take the time to separate the software by category (utilities, games, etc) or publisher (Riverpast, CreativeLabs, etc).